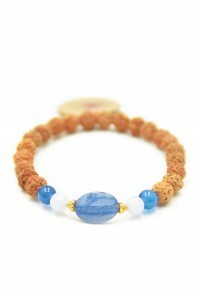 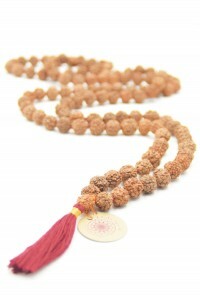 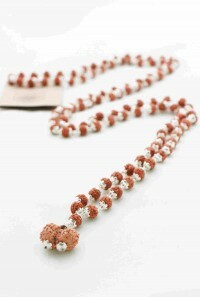 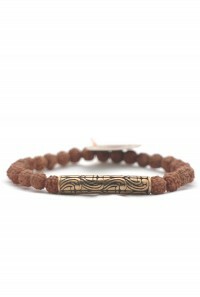 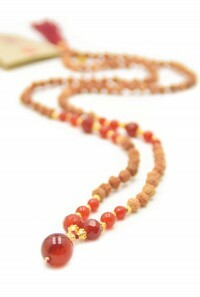 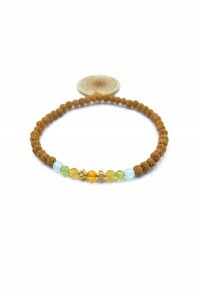 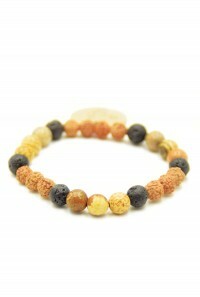 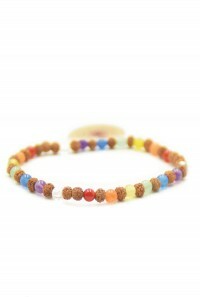 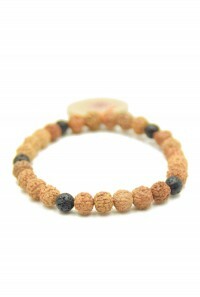 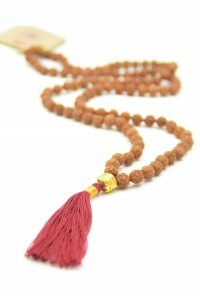 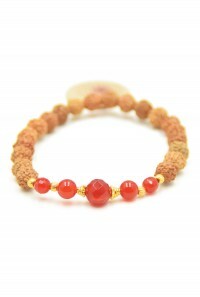 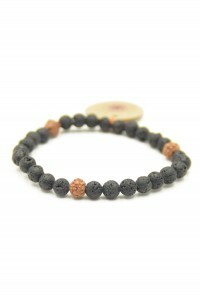 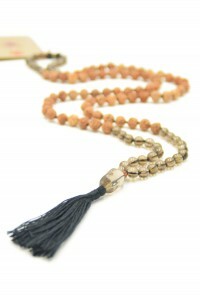 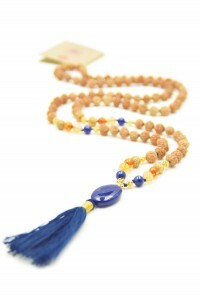 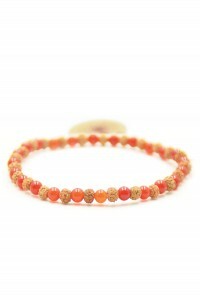 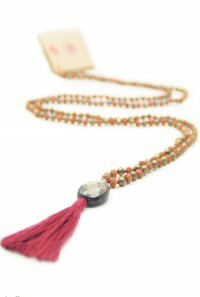 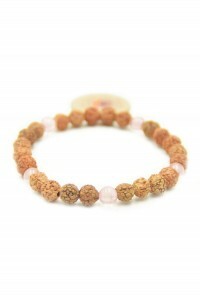 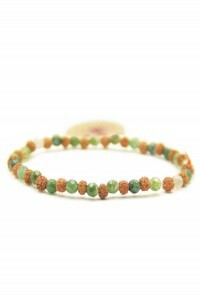 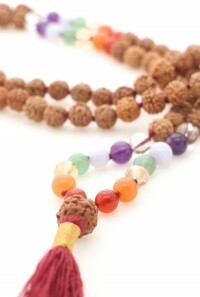 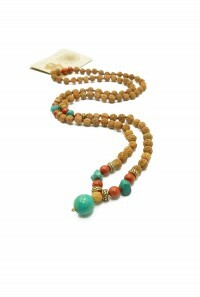 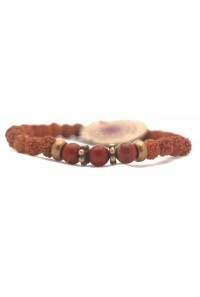 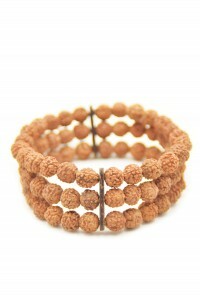 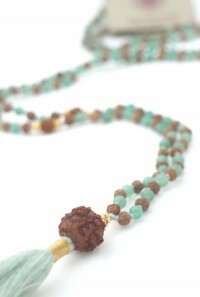 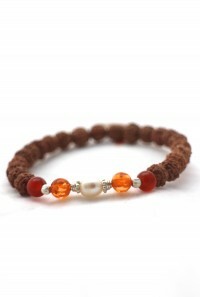 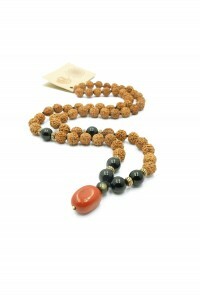 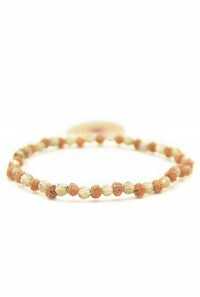 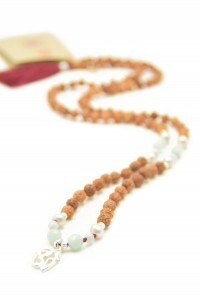 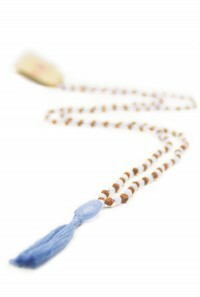 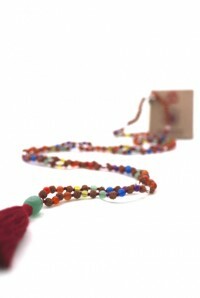 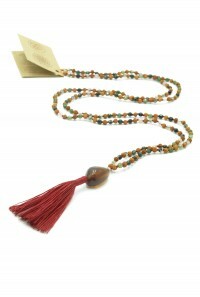 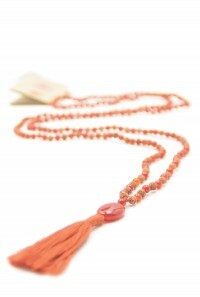 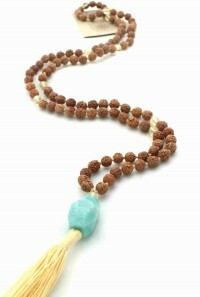 How nice would it be to surprise the people you love with a beautiful mala based on a mala intention. 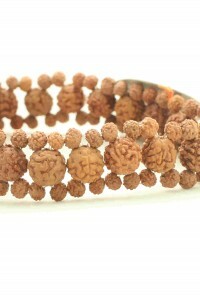 In every conversation, a good listener can easily discover the intention of the other person. 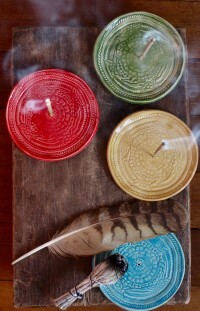 The intention from which someone lives and moves indicates where ones’ heart is. 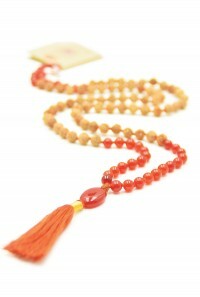 With this it’s easy to make a choise for a mala intention.